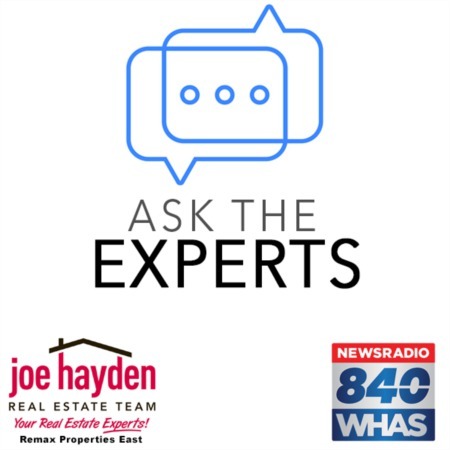 8701 Meadow Springs Way Louisville, KY 40291 | Home for Sale | MLS #1394773 | Joe Hayden Real Estate Team - Your Real Estate Experts! 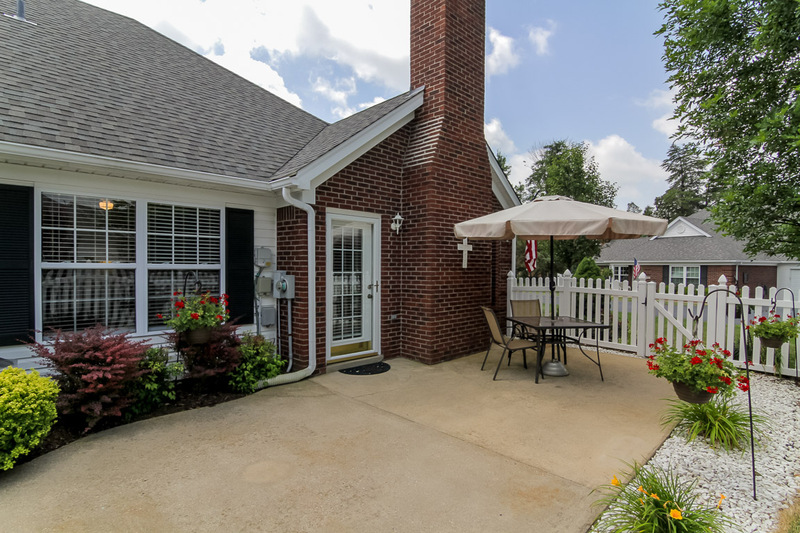 Delightful 2 bedroom, 2 full bath patio home available at 8701 Meadow Springs Way in the lovely Woods of Glenmary subdivision! Convenient to dining, shopping and the interstate, this home offers plenty of room to live and entertain, plus natural sunlight to brighten your day. 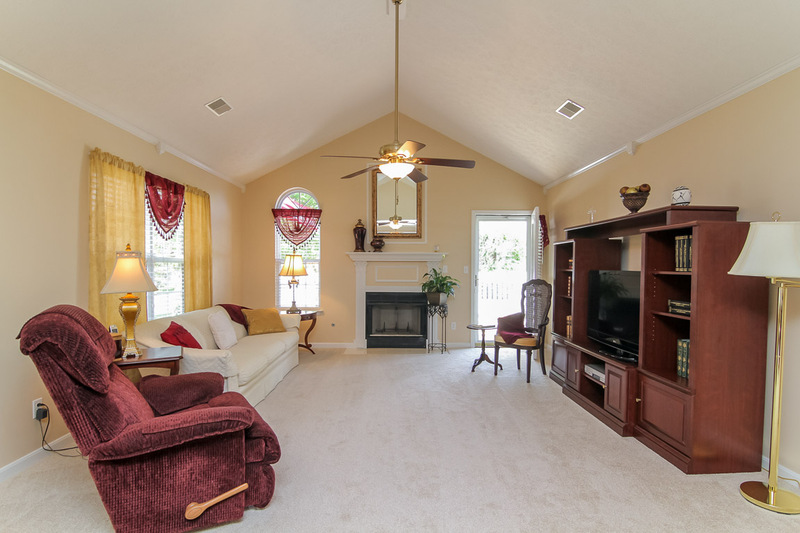 Upon entering, you are welcomed by the spacious living that is open to the dining room and features brand new carpet. 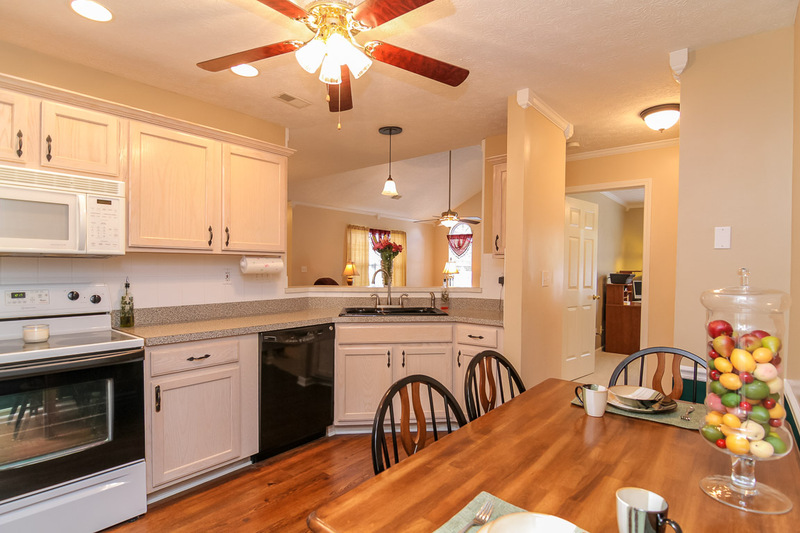 The kitchen provides a breakfast bar as well as ample cabinet and counter space. Through the kitchen you will find the laundry room that includes access to the 2-car garage. 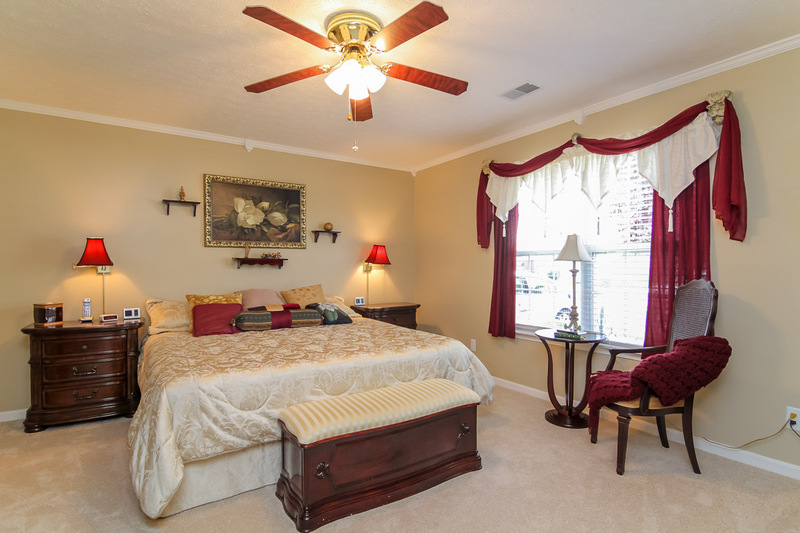 The sizable master suite features a master bath with dual sinks and a large walk-in closet. The second bedroom can be used as a bedroom or office. Additionally, the patio off of the living room is large enough to accommodate most patio furniture and the landscaping offers a beautiful backdrop for enjoying the outdoors. 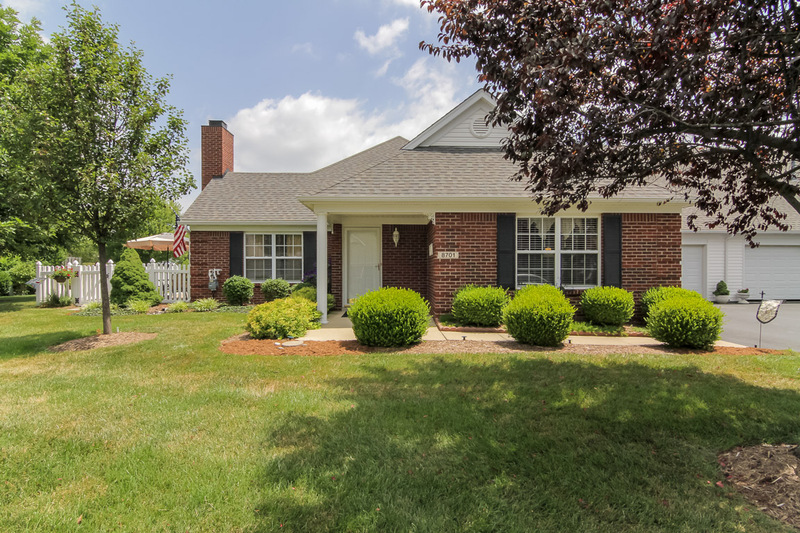 Schedule a private showing to discover how 8701 Meadow Springs Way can fit your personal lifestyle and be your new home!